Among the many startups looking to repeat the success of Tesla Motors, China's NextEV has somewhat flown under the radar. But the company is now discussing concrete plans for its future electric cars under a new brand called Nio. 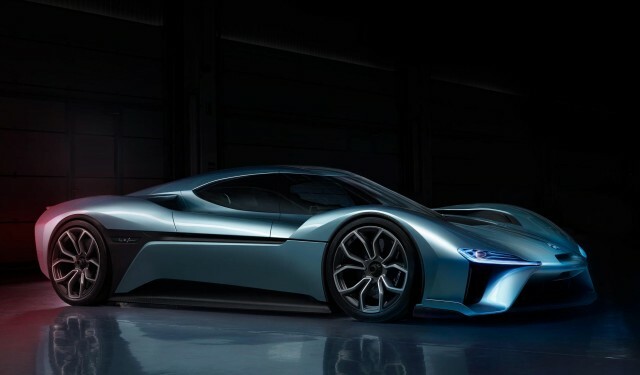 NextEV launched the Nio brand in dramatic fashion last month with the announcement of the EP9, a 1,360-horsepower electric supercar. But the EP9 is only a limited-edition "halo" model built primarily to promote the brand. Nio's first volume-production model will be an electric SUV, and NextEV co-founder Jack Cheng already has the makings of a catchy marketing slogan for it. The Nio electric SUV will have range and performance comparable to the Tesla Model X, but at "a Toyota price," Cheng said in a recent interview with Automotive News (subscription required). The SUV will have a 70-kilowatt-hour lithium-ion battery pack, offering a range of 330 miles on the European testing cycle, Cheng said. The European testing cycle is known to be more optimistic than the U.S. EPA cycle, so a comparable U.S. figure would likely be up to 30 percent lower. Sales will start in China first, but Cheng said U.S. sales would begin in 2018 or the beginning of 2019. The company plans to build its Nio electric SUV in partnership with Chinese automaker JAC Motors. In the Chinese market at least, NextEV hopes to gain an advantage by offering superior customer service—something Cheng believes Tesla has not been able to provide in the country. During the London launch of the Nio brand, Cheng told journalists that it took three months for Tesla to install a charging station at his home. The situation in China seems to differ from the U.S., where Tesla is generally viewed as offering good customer service. The automaker has a relatively small presence in China, although CEO Elon Musk has identified the country as a major future market for electric cars. NextEV was founded by Cheng and William Li, who made a fortune running an online database of car prices for Chinese dealers. 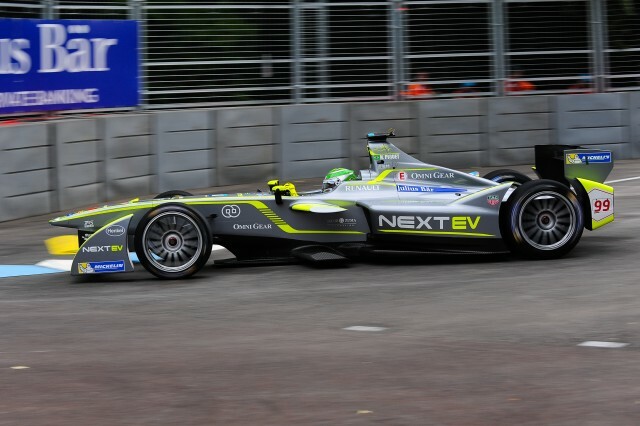 Prior to the launch of the Nio brand, the only cars to wear the NextEV name were Formula E electric race cars. Some of that racing experience was likely applied to the EP9 electric supercar, which NextEV claims recently set a lap record for electric cars at Germany's famous Nürburging racetrack. While the EP9 is good for bragging rights, the forthcoming SUV will be the car that determines NextEV's fate. 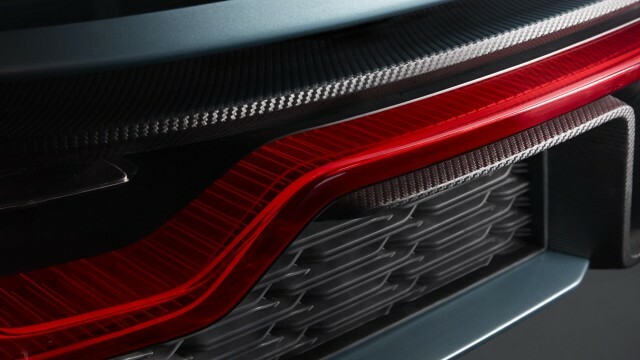 In addition to the Model X, it will compete against electric luxury SUVs from Audi, Jaguar, and Mercedes-Benz. All three established luxury brands are planning to launch their electric SUVs around 2018, within the same timeframe as NextEV's quoted plans for a U.S. launch. Nio's aggressive plans for launching in the U.S. should be viewed with caution; numerous Chinese brands have announced plans to enter the U.S. market that have never reached fruition. Those include BYD, which sold more plug-in electric cars globally last year than any other brand (including Tesla), which now offers small numbers of its BYD e6 electric wagon to fleet drivers. But thus far, the only Chinese-built cars sold in the United States come from two established brands: Buick and Volvo.